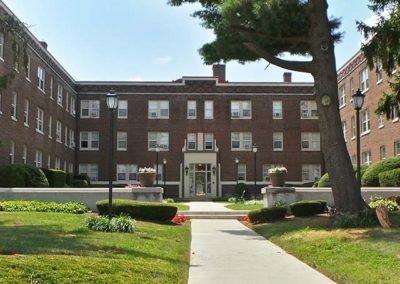 The newly renovated Karen Court offers spacious 1 and 2 bedroom apartments fully equipped with a private entrance, private garage, extra storage and large windows in the heart of Historic Lansdowne. 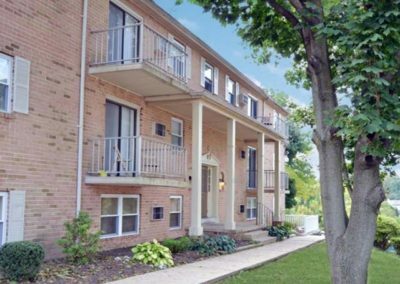 Spacious floor plans offer large living space, separate dining room, tub and shower ceramic tile bath, wall-to-wall carpeting, oversized and walk-in closets, updated fixtures and beautiful serene surroundings. 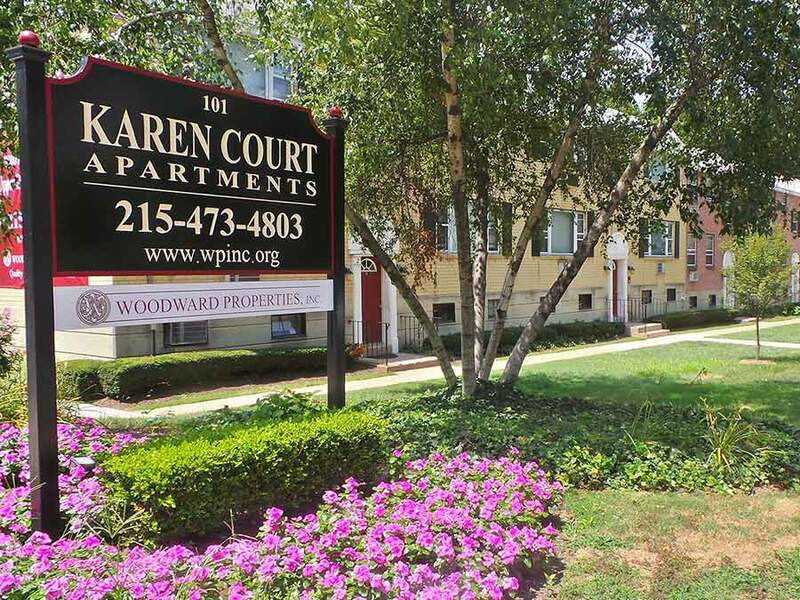 Karen Court is in the perfect location with easy access to Center City Philadelphia and the surrounding areas. 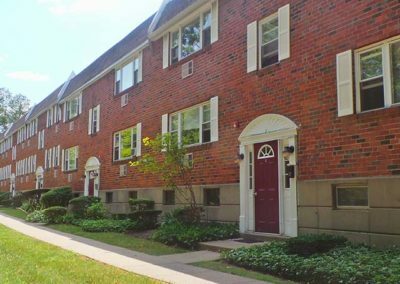 The property is in walking distance to the bus stops, Lansdowne Train Station, Mercy Fitzgerald Hospital, the beautiful Hoffman Park, shopping, restaurants and more. 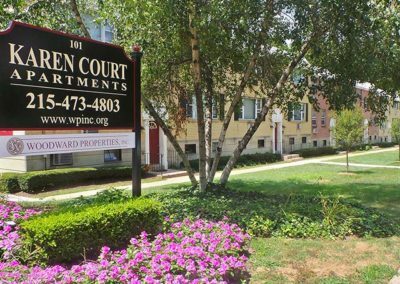 Come to Karen Court to experience quality service, privacy and a convenient location. Lansdowne is a residential borough in Delaware County, bordered by Yeadon, Clifton Heights, Drexel Hill, and Upper Darby. The Lansdowne Train Station stands in the heart of the commercial center, connecting the town to Center City Philadelphia, which is only 6 miles away. Lansdowne is known for the dynamic architecture of its Victorian-era homes, which truly set it apart from the generic grid found in the surrounding areas. The Henry Albertson Subdivision Historic District protect the borough from overdevelopment and ensure great views from all of our locations. 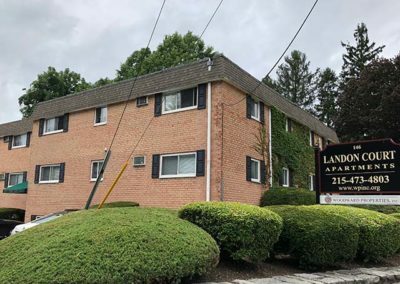 Driving down the road, or taking one of the many public transportation options offered in Lansdowne, you may notice amidst the many parks, one of the largest trees in Pennsylvania, a 350-year-old sycamore tree widely known as "The Lansdowne Sycamore". If you’re already a resident of Karen Court, please sign into your resident portal to submit any inquiries you may have. These submissions go directly to your property manager.